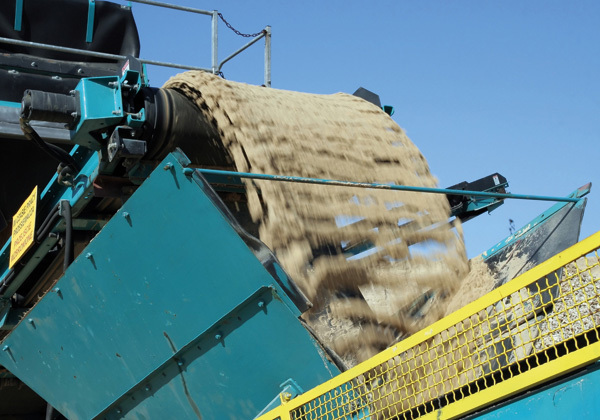 What lies at the heart of optimal and safe bulk processing is the elevatorbelt: to us, the elevator belt is the key. This is the heart of the machine and, when running, the belt is subjected to various loads. 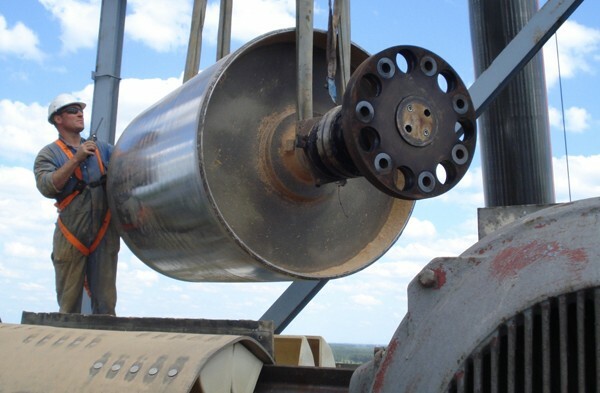 Choosing a good quality elevator belt is crucial when it comes to preventing costly downtime and optimum production results. 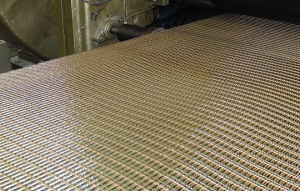 Our own developed Polysur® elevator belts, reinforced with specially woven polyester/polyamide plies (EP) or steel fabric reinforcements, are specially manufactured for use in elevators and can be supplied with bolt holes for elevator buckets. 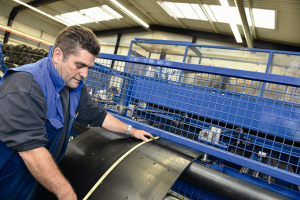 Our extensive product range with supplementary components offers a high-quality package that prevents wear and keeps maintenance to a minimum. Significant lift heights and heavy elevator buckets require an extremely strong transverse belt construction. 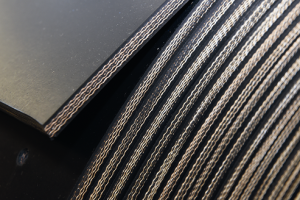 This can be achieved with Fleximat® steel fabric reinforcement, a specially produced fabric comprising length cords and cross cords which are bound together to form a unified structure. 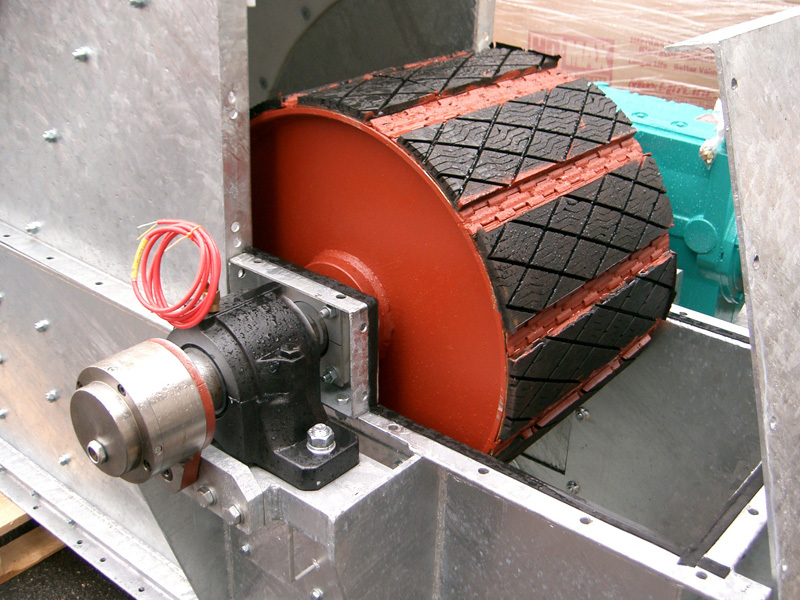 This rubber elevator belt is ideal for high temperature applications up to max. + 150˚C. 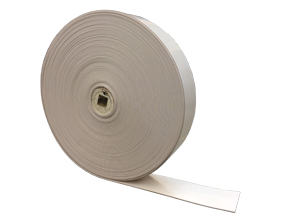 These FDA white food-grade quality-certified FDA elevator belts are mainly used for elevators in the food processing industry. This belt quality is very highly resistant to oil and fat and is also flame-retardant in accordance with DIN 22103 (ISO 340). 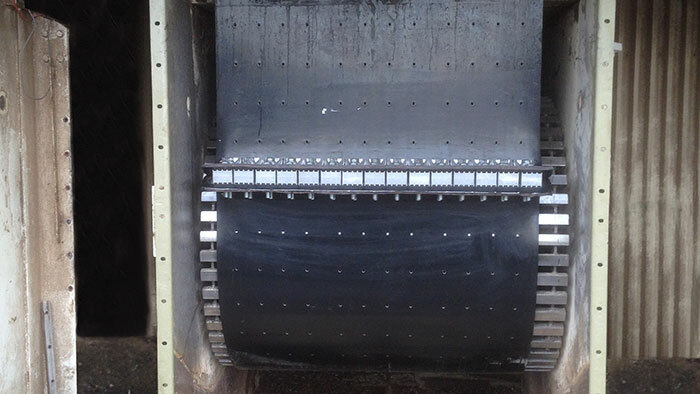 These elevator belts are applied in elevators for transport of non-fatty agricultural or mineral products. 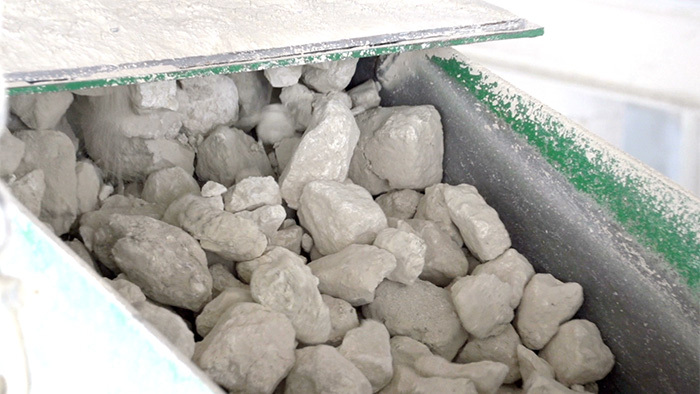 This quality is characterized by very high wear resistance. This belt quality is good oil and fat resistant and is specially designed for use in combination with agricultural products and animal feed at relative low temperatures. This elevator belt is suitable for transporting products with vegetable and animal oils and fats. This belt quality is very good oil and fat resistant and is specially designed for use in combination with agricultural products and animal feed. 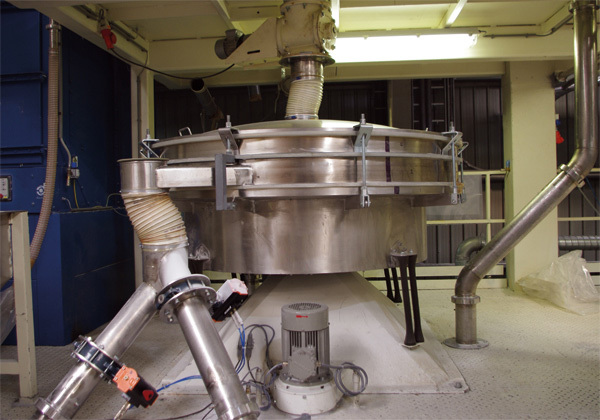 This elevator belt is suitable for conveying products with vegetable and animal oils and fats. This elevator belt quality is also flame-retardant according to ISO 340 (=DIN -K-). 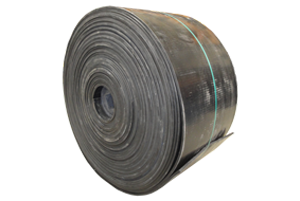 These nitrile elevator belts are specially tailored to applications in the agro-industry and animal feed industry. This quality is excellent oil and fat resistant and therefore offers the highest possible resistance against vegetable and animal oils and fats, but also mineral oils. Type 276 has proven itself in elevators that run 24/7 and transport products such as rapeseed, soybeans and sunflower seeds. These elevator belts have a unique belt quality specifically designed to withstand a combination of fat and higher process temperatures in operating conditions with a high level of humidity (water vapour, fat and oils). By its special construction this belt quality achieves a longer service life under the previously mentioned circumstances. These elevator belts are applied in elevators that transport products with a constant temperature up to max. + 130°C. 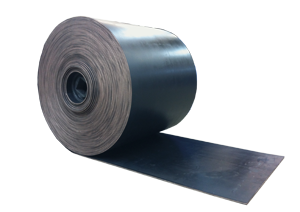 With its standard thicker rubber coating, the fabric mesh is well isolated against higher temperatures and prevents unnecessary stretching of the belt. 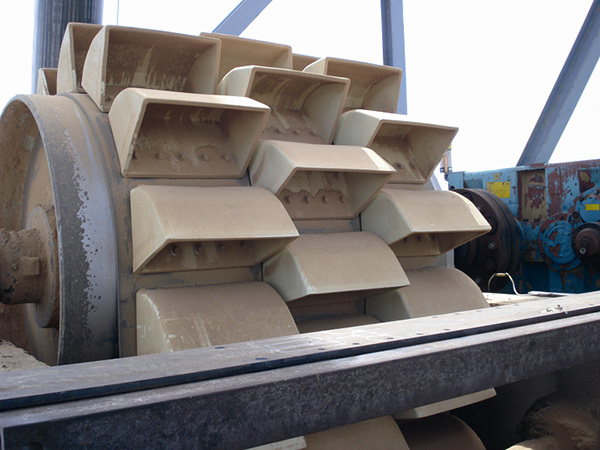 The combination with a highly heat-resistant rubber, which remains flexible and has less rapid curing, makes this belt highly sought after when transporting cement and fly ash. 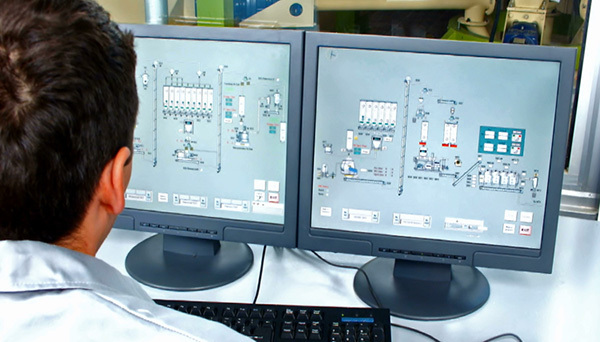 Our stockholding strategy and top-quality product range allows us to always offer the right solution for elevator. 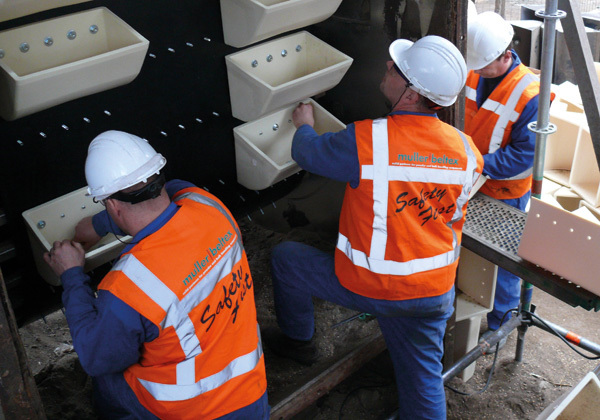 Largely the result of our customers’ needs we have continuously been optimising our product range.